In the new Titanfall shooter Apex Legends, we are in the fight for survival with Assault Rifles, Shotguns and many other Weapons. In our weapons guide, you will learn what to do the most damage and the most deadly hits. 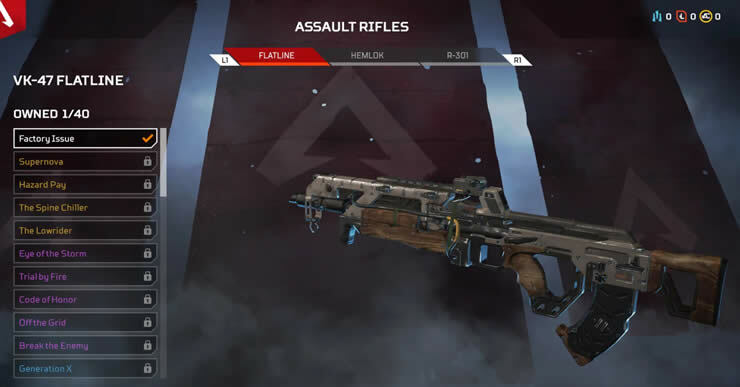 In Apex Legends we have to equip ourselves completely new in each, it’s all about finding as fast as possible the strongest possible weapons. 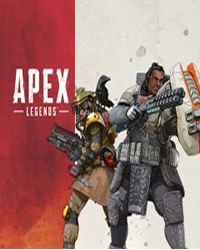 Apex Legends currently has 19 weapons from six classes at its disposal: assault rifles, shotguns, pistols, sniper rifles, LMGs and SMGs. And which of these are the best shooting guns, we’ll tell you in this weapon guide. This fully automatic rifle has good accuracy and firing stability, and most importantly, it has the highest damage on head hits of all Assault Rifles. So if you're a skilled shooter, you can use the Flatline directly to target the weak point of your opponents and decide each duel for you. This legendary repeating rifle you can find only in drop boxes, so not very often in the game world. For the Kraber provides for both the second and the second damage in the body both head and head hits (only the Mastiff shotgun pops even more), so that their opponent can shoot incapacitating with a single hit. However, you can not choose for yourself which essays you would like to put on Kraber. Just like the Kraber .50-Cal, the Mastiff is a drop weapon, so it's super rare. But this article is not about the most common, but about the best weapons from Apex and there is the Mastiff at the top. Because at short range there is nothing more powerful, she shares both head and body hits as much damage as no other weapon in the game. In return for its extreme power, it does have a heavy recoil and can not be equipped with any other attachments, but even out of the hip-fire, nearly every hit with the Mastiff is deadly. The Wingman is very powerful and provides high damage at short range. The Wingman also does extreme damage to headshotss. This pistol has six bullets and that's enough to quickly shut down your opponents. It is also the only heavy ammo pistol. This guide is not finished yet, we are working hard on it, stay tuned!